1. 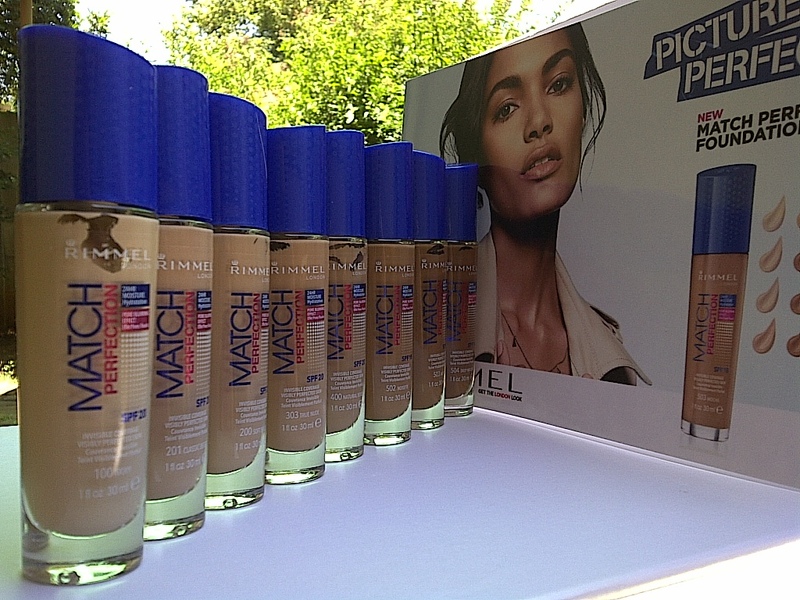 Seals pores: Even if you don’t have large pores foundation can sink into them and emphasis pores. 2. Baby soft skin: It make you skin feel like a baby’s bottom which is mainly due to the silicone found in it. 3. Smoother makeup: it creates a smooth canvas with some “slippey” to make everything apply smoother. 4. Non-comedogenic: Meaning it won’t clog your pores, which would irritate your skin and cause breakouts. 5. Makes your skin look younger: The primer will sink into your wrinkles and kind of act like a filler. 6. 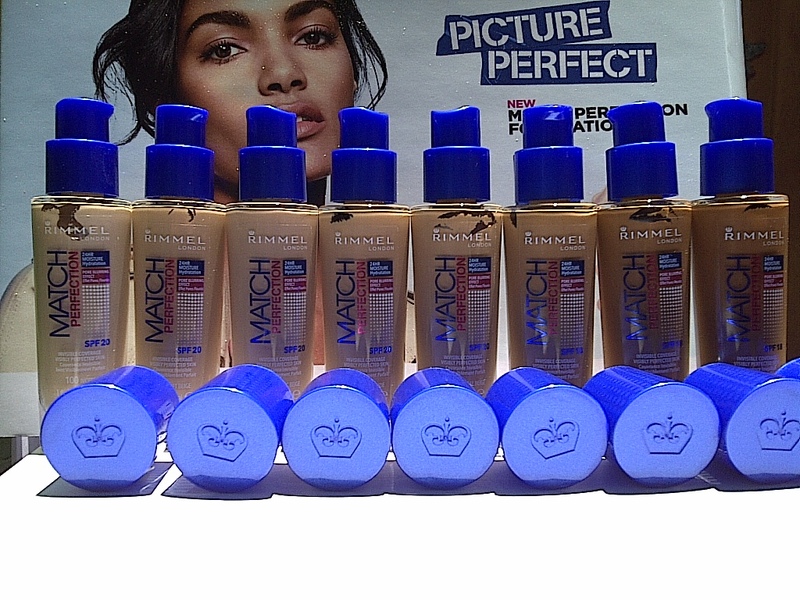 Makeup stays on longer: The main reason for primers, it helps keep oil at bay which could melt off makeup. <em>7. Keeps oil at bay: this nifty tool actually creates a layer over the skin and seals oil in so it doesn’t surface which is perfects for all the oily skinned gals. 8. 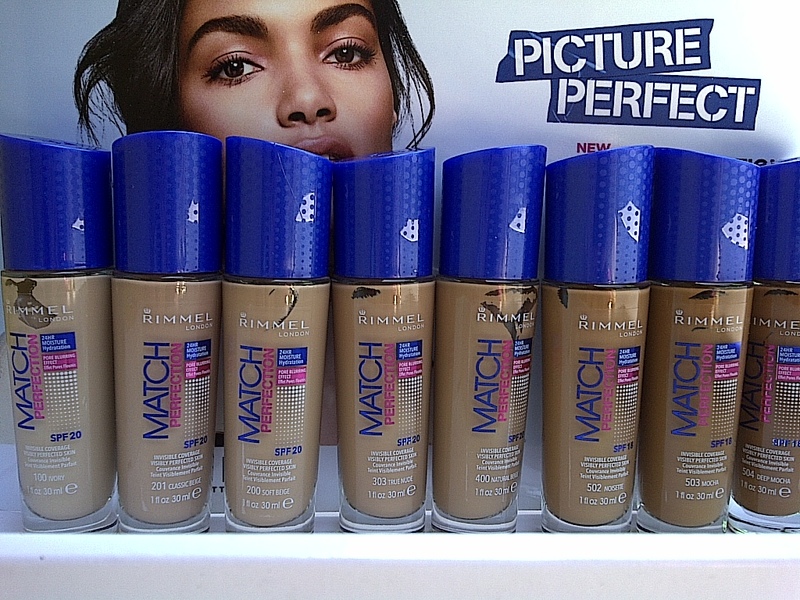 Hides imperfections: Some brands now have a rainbow of coloured primers which help to combat certain skin imperfection. 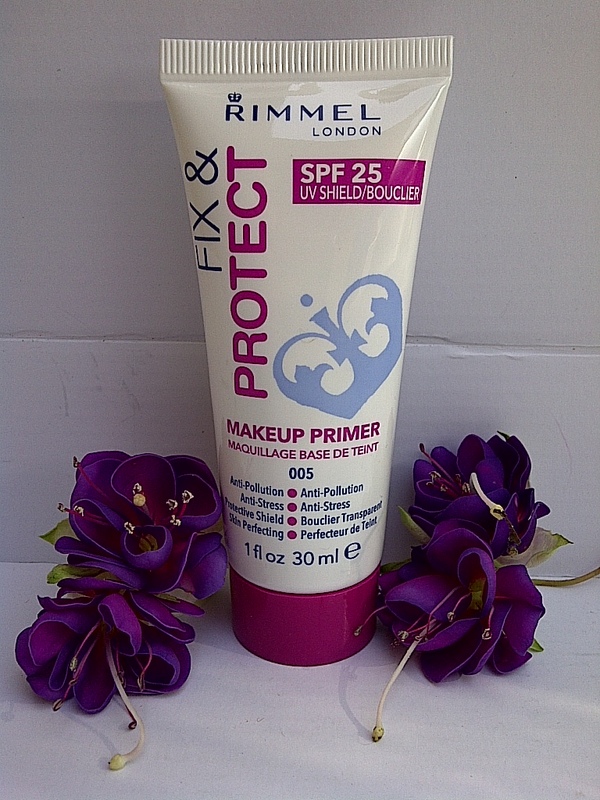 The Rimmel fix & protect primer (R99,95) is a very different formula for a primer that I have come across it is a metallic pearl colour (not clear) and contains a SPF 25. The white shimmer gives a nice illuminating glow. 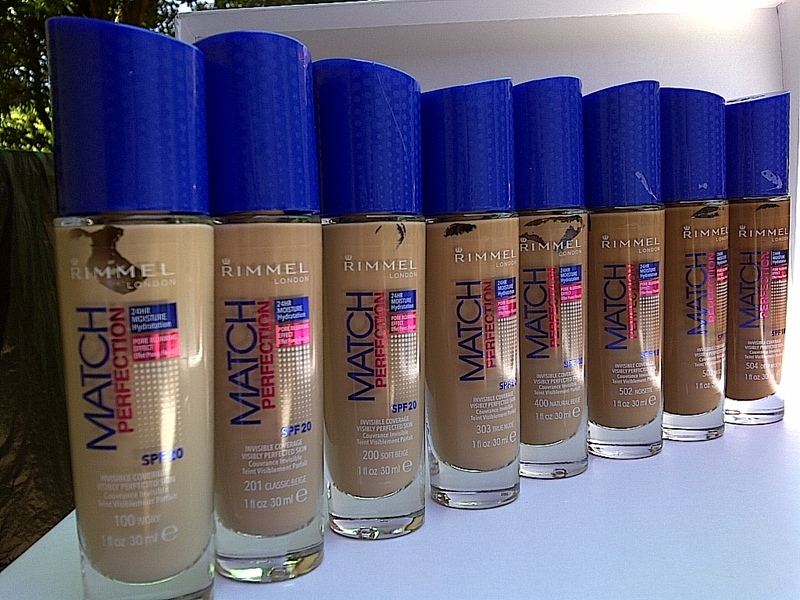 Rimmel says you can wear it alone too but I would only recommend that if you have flawless skin since shimmers will highlight imperfections. This is my new fave primer it is affordable, prolongs my makeup, brightens my complexion and makes my makeup slide on easily. 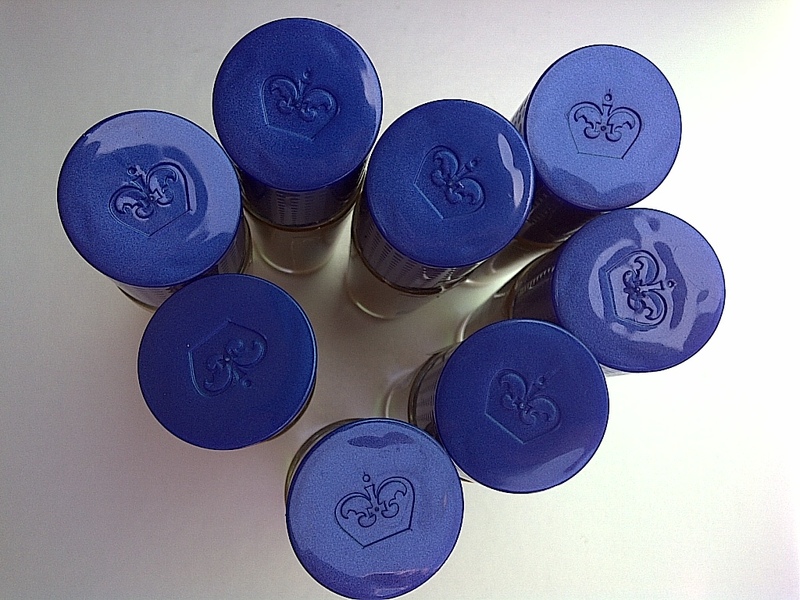 The added SPF provides a barrier to protect against sun, pollution and stress. This primer is light weight and actually somewhat seeps into the skin instead of sitting on the surface like others this is likely due to the runnier formula. 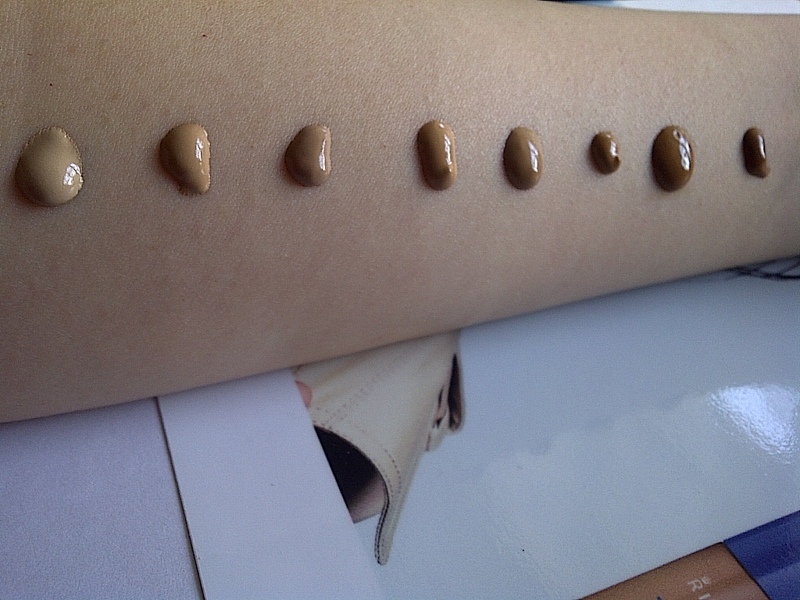 While some foundations and BB cream claim to have added primer properties in the product, this basically means they have added the primer inside instead of you having to apply a separate layer I find this a complete nightmare as the foundation is then so slippery that everything just slides off so it is best to apply a primer and foundation separately. 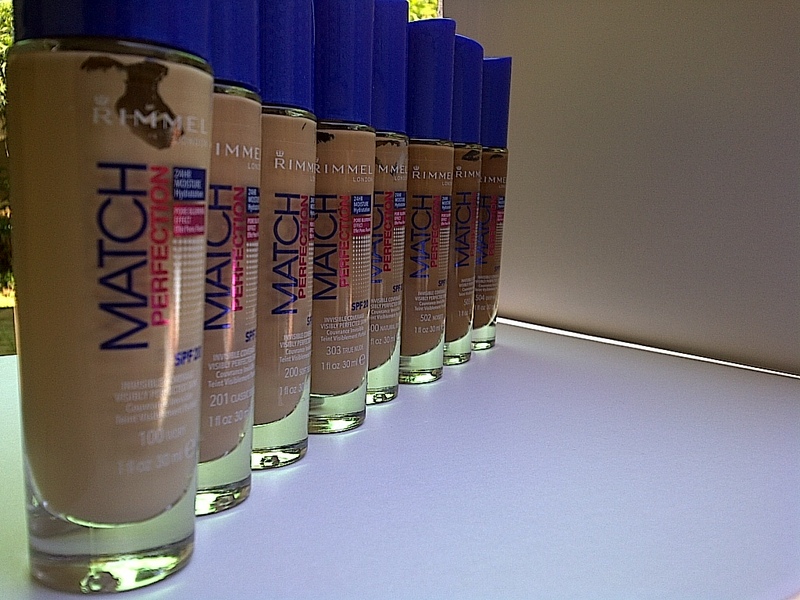 These have been around for a while so this is just some shade changes and a bottle revamp basically. The name basically says it all it is match perfection i.e. 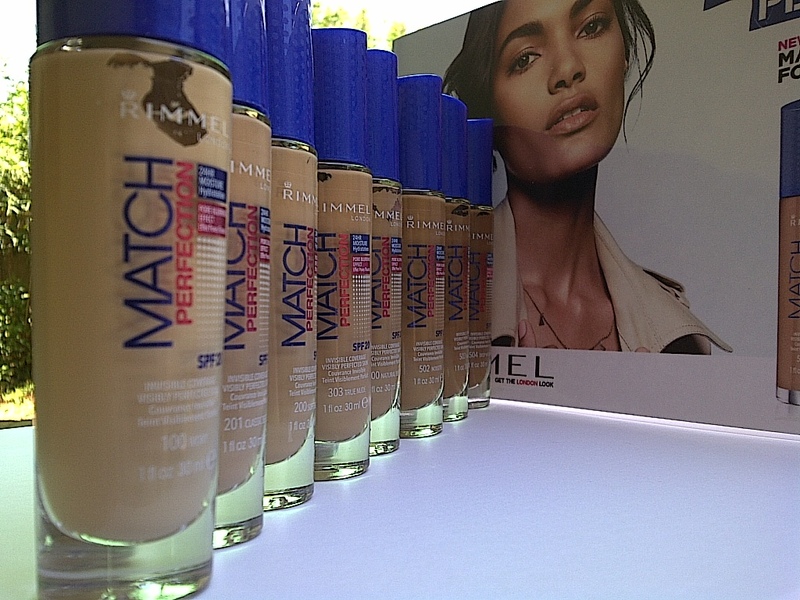 it has skin adapting technology that adapts to the shade of your skin giving invisible coverage. I did notice a slight blending and adapting effect but this wasn’t drastic I think the adapting portion is mainly due to the fact that most of the product gets absorbed into the skin. My match is Ivory 100 which is the lightest neutral tone in the collection of 8. It comes in a nice sleek pump bottle which makes it look pretty high end but heavier to travel with. I find it best suited to be applied with a foundation brush, I feel it gives more of an even coverage than when I apply it with my fingers since it sets very quickly so it won’t budge after I place it on my face. Dries to a semi matte (aka satin) finish. 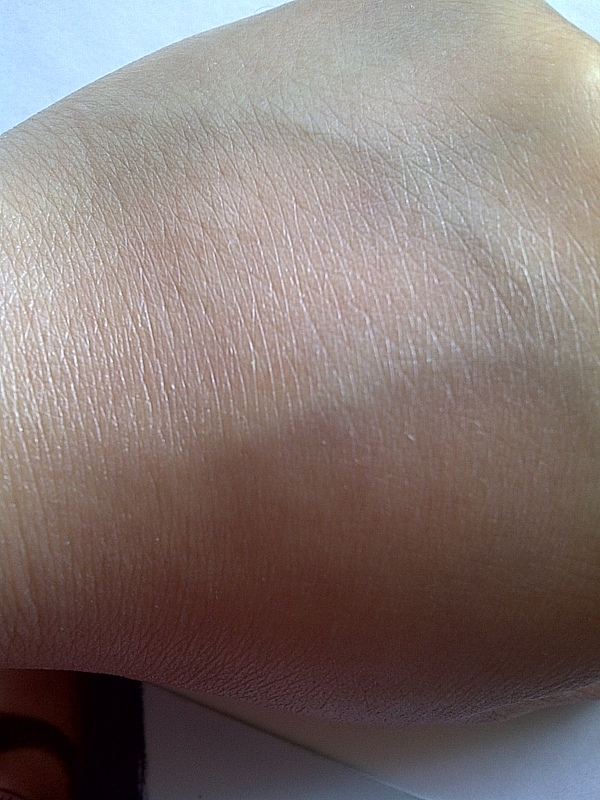 As I said it sets really quickly and well I don’t get any transfer on my clothes or even when I touch my face so you won’t need to set this with a powder or spray however for the oil skinned girls by midday this does leave your skin looking a bit on the oily shiny side but this can easily be fixed with some blotting paper or some powder. Initially when I saw light reflecting I was concerned since I loathe foundation with shimmers in it as the disco ball look is not attractive at all but bi am glad to report that I didn’t detect any shimmer or metallic particles. 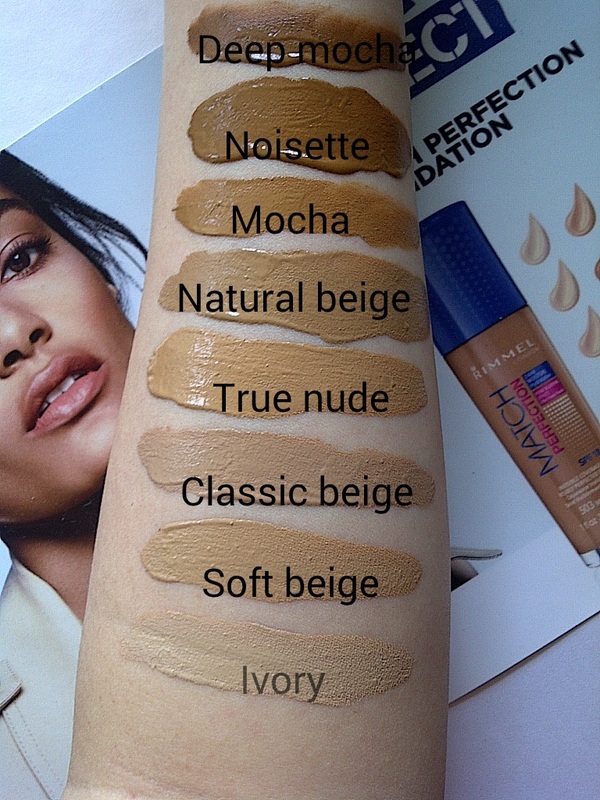 Coverage wise I found it pretty light but buildable up to a medium coverage so you will still need to reach for concealer. 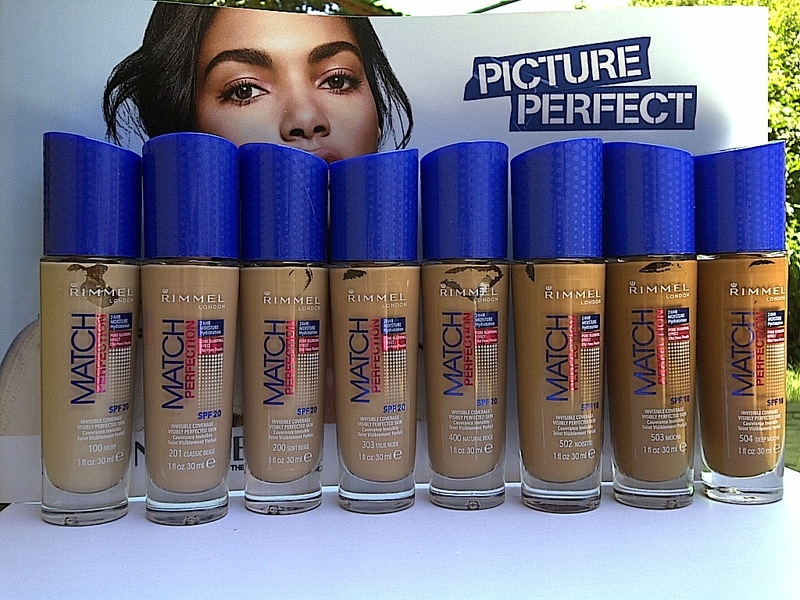 Rimmel match perfection is quite hydrating doesn’t dry out the skin. It also doesn’t cake, move or emphasise dry patches. The product is said to be weighless which I don’t agree with it is not heavy but I can still feel it is there this is also mostly due to the strong scent which doesn’t fade so if you are sensitive to scents you won’t like this one. This reminds me of the infamous Bourjois healthy mix serum gel foundation actually.